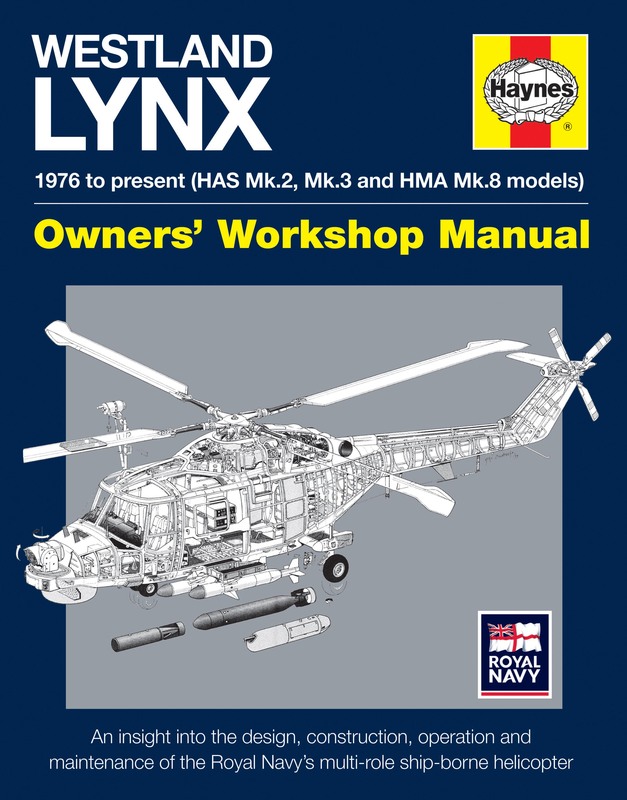 1976 onwards (HAS Mk 2, Mk 3 and HMA Mk 8 models), The Westland Lynx is the Royal Navy's agile, versatile, multi-role combat ship-borne helicopter that has been in service around the world for over 40 years, from Antarctica to the Gulf and Caribbean. 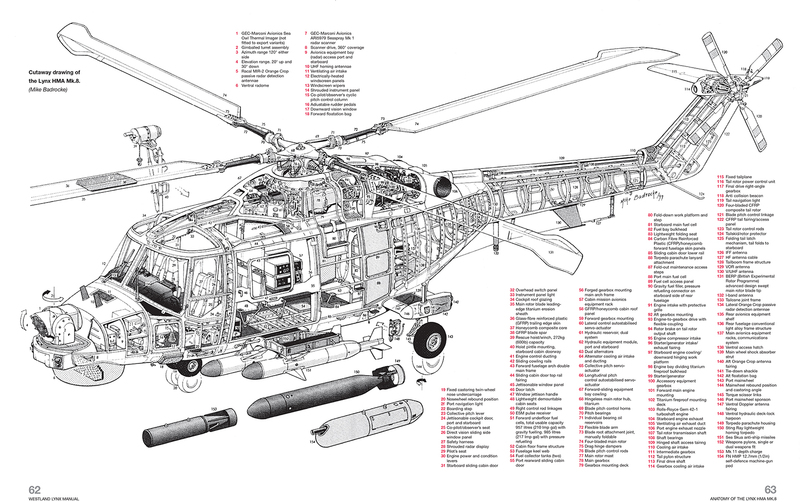 During that time it has fought in wars, provided humanitarian assistance and has been used for geological survey work. 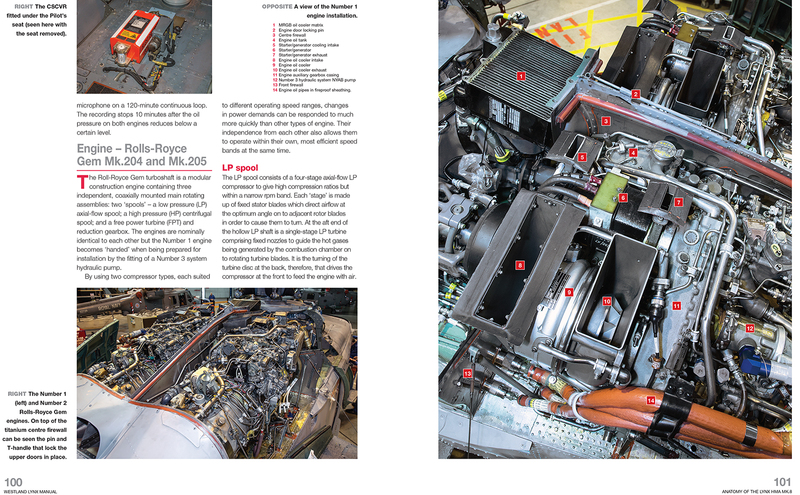 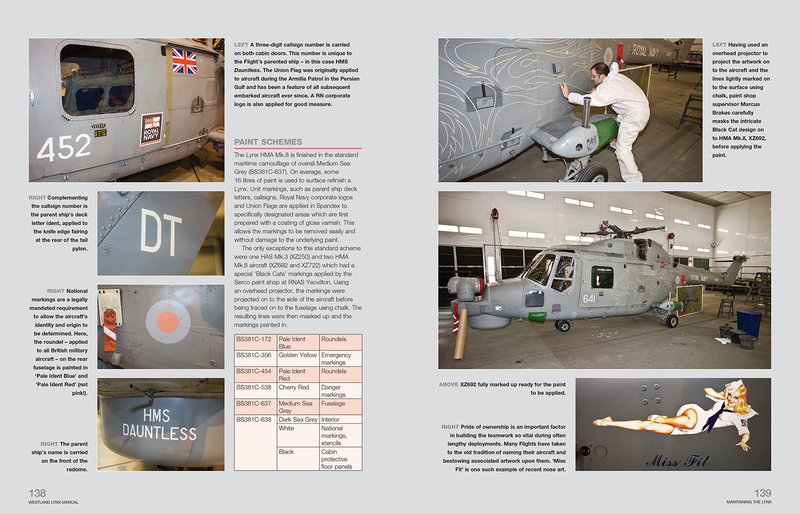 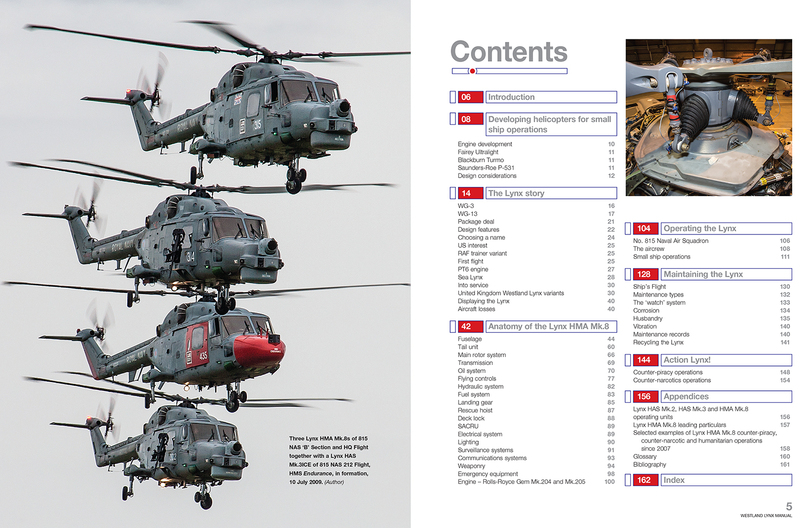 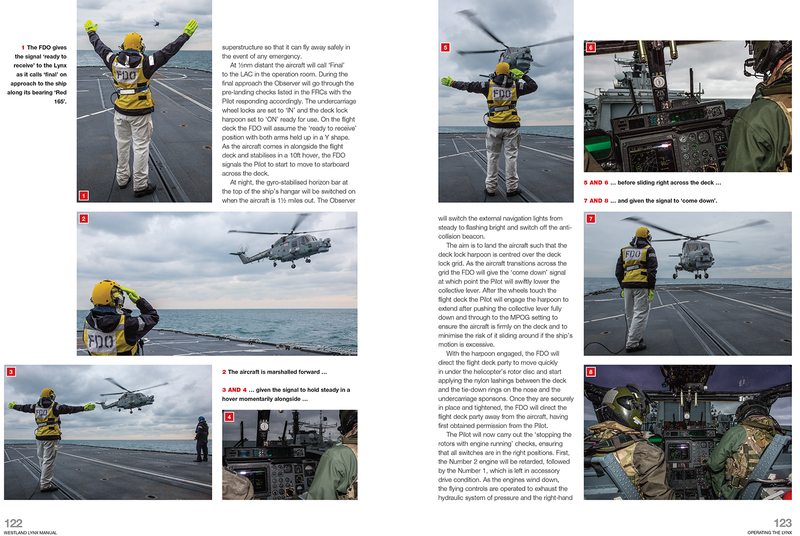 Aviation engineer and author Lee Howard was on the MOD's Lynx Project Team for many years and as such he has a unique insider-knowledge of how the Lynx works and what it has done in its long service life with the Royal Navy.